The Serious Games Jam has opened on Sunday 22nd of November at midnight (GMT time) and will close on Friday the 27th. Register to participate, join the discussions, and you could win the new 8GB iPod Nano!!!! Topic - How can we use games for socially responsible purposes? The "Serious Games Online Jam" provides an online collaborative space for those interested in Serious Games to discuss, debate and vote on four different Serious Games topics per year. These include Government, Energy, Health, and Finance. Participants have the opportunity to post discussions, learn about the current movements and growth areas, and make connections with other participants. After the Jam session closes, all participants will receive a summarized analysis of the discussions. 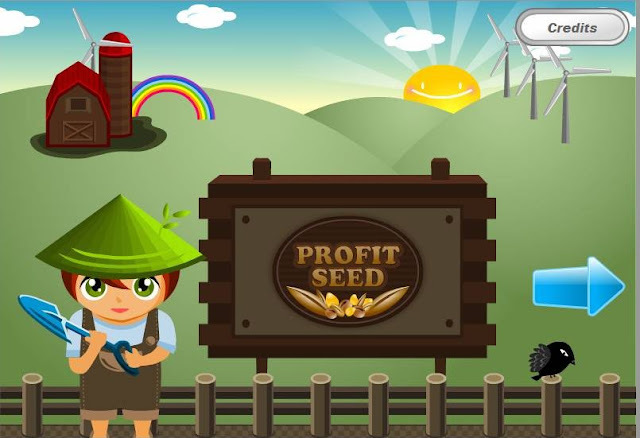 The Serious Game Online Jam runs every quarter and the site remains active in between times, giving participants the opportunity to make connections and provide insights. The forums are divided into different topics that are announced prior to the Jam. 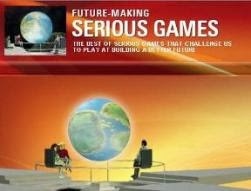 The "Serious Games Jam" has opened on Sunday 22nd of November at midnight (GMT time) and will close on Friday the 27th. Posting ideas, commenting on other people’s inputs and thoughts is the essence of the Jam. It’s simple to input onto the message boards and forum! If you haven’t already registered please follow this link. Just grabbing a quick five minutes? Got something to get off your chest? Use the Shoutbox. A quick, easy way to participate in the Jam, just type your text into the shoutbox and.....shout! The more you participate in the jam, the more input you make, the more your Karma increases. Karma works differently that a normal star rating system. If you like the post or the reply, just give a ‘thumbs up’, otherwise give nothing or even worse ‘smite’ the author. As an anti-spam measure you can only give Karma to one user every six hours. Target audience ranges from Serious Games developers and users, to those considering Serious Games as the next innovative way to train their people with everyone having the chance to contribute. The Serious Games Jam will run for five days, that’s 120 hours of pure constant online Jamming, making this online jam a most exciting contribution to discussions around Serious Games. 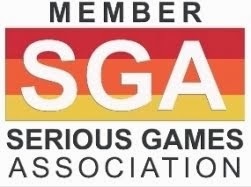 It will also give you the chance to connect with other people to gain insight and knowledge around current topics and post any questions you have about Serious Games. At the end of the Jam session, information will be gathered, analyzed and used to help steer developments through 2010. The Serious Games Jam is for companies, large and small, individuals, researchers and developers that want to communicate in a new and thought provoking way. It is for those who want to make valuable contributions to the area of Serious Games and help turn those ideas into actions. Over the past few years, public and private sector organizations have been exploring the potential of Serious Games and trying to understand how this technology can be successfully utilized within business and education. Serious Games have the potential to benefit organizations in a number of ways, for example, increasing capability, helping link learning to a real world context and raising productivity.